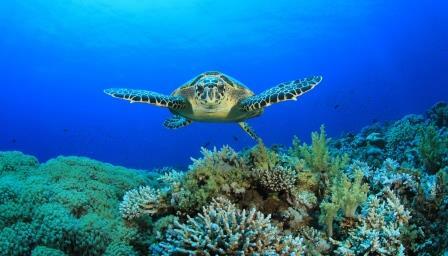 Loggerhead turtles are protected under EU law and a range of international agreements. However, to effectively control threats to this species, we need in-depth knowledge about population size, distribution, habitat use and potential dangers. Based on these data, key areas for sea turtles can become part of the Natura 2000 network of protected areas in Europe.